Last year, a whitepaper from Chartered Accountants ANZ and Deloitte Access Economics posed a provocative question: The Future of Work: How can we Adapt to Survive and Thrive? The paper explains that mega trends such as globalisation and digital disruption are radically changing how people manage their careers. Based on a survey of more than 1,400 Australians, the paper says two-thirds of early career workers expect their job will not exist, or will fundamentally change, in the next 15 years. Furthermore, the paper says younger workers are already “taking non-traditional or non-linear career paths following on from their university education. The skills gained from studying particular degrees are becoming increasingly transferable”. The report emphasises that globalisation is enabling more and more professionals to connect across borders, working for buisinesses all over the world. Younger workers are at the vanguard of this, according to the report: “Already, the millennial generation has been highlighted as being more mobile than previous generations, with one in four nominating global opportunities and experiences as the most important feature in the first five years of their career. 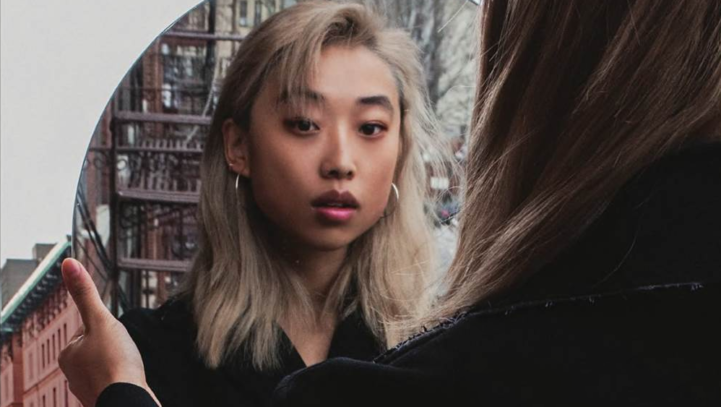 For a preview of what this future professional might look like, meet Margaret Zhang. The 24-year-old Australian is a photographer, stylist, writer, creative director and consultant, having worked all over the world with brands including Gucci, Dior and Louis Vuitton. She also holds a Bachelor of Commerce and a Bachelor of Law, and last year named in the Forbes 30 Under 30 Asia list of young leaders. Given the future direction of careers and the workforce, it is fascinating to watch someone like Zhang in action. She is a trilblazer for a new generation of multi-skilled, multi-tasking professionals. So how does she feel when millennials are described as the selfish “me generation”, who can’t commit and expect instant career progression? 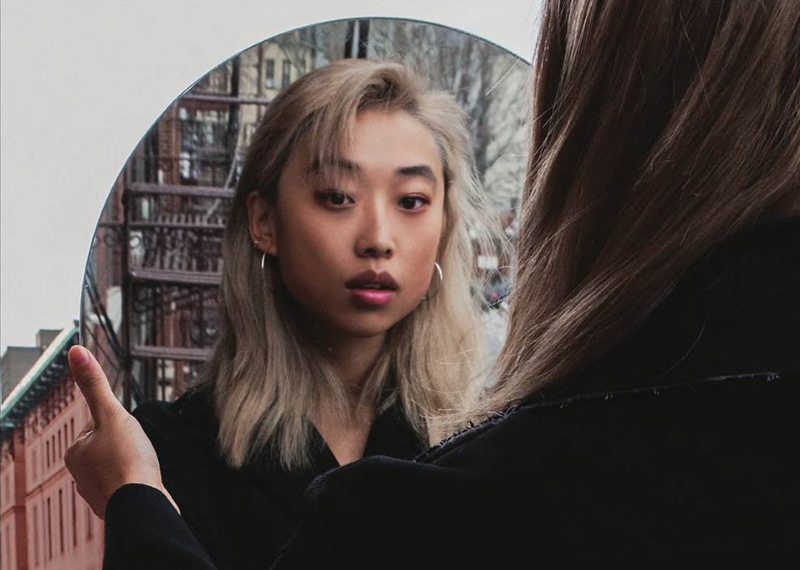 “People just project their insecurities, ignorance, and fear of change onto what they don’t understand, and call it insubstantial and frivolous,” Zhang tells Acuity magazine. “And yet, young people have always been on the right side of history – with feminism, with civil rights, and today, it’s with technology. “Our pop culture is inherently American, our legal system is British and, our legal system is British and, despite our surface multiculturalism, Australians and Australian companies have very little understanding as to the cultural nuances that apply to consumer preferences and interaction with brands and media. The very phrase ‘expand into Asia’ is itself problematic. Asia is not the faraway, exotic East with a homogenous aesthetic or some unified mass hysteria for a Western lifestyle. Since graduating, her professional life has been just as hectic. Zhang says sheer passion and determination sustain her, but she does admit she spent last year “jumping between all too many projects and clients to remain reasonably sane.” The solution in 2017 has been to commit to longer-term projects that require constant work rather than one-off photo shoots and jobs, she says.